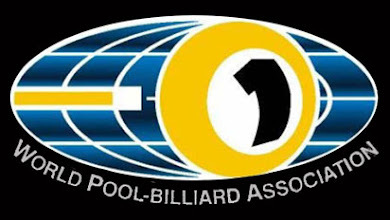 Anyone who meets the entry criteria can enter the Pool cuesports events at the 2013 World Police and Fire Games. 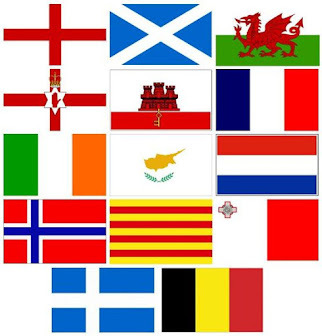 The biennial Games, last held in New York in 2011, are being held in Belfast from 1-10th August 2013. It is a massive spectacle which is estimated will bring in 20,000 visitors to Northern Ireland along with 7,500 competitors from 70 countries playing in over 50 sports. 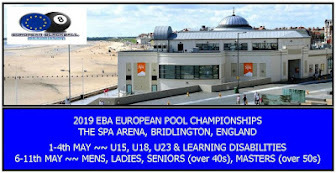 It is 3rd only in size to the Olympic Games and the Commonwealth Games and the Northern Ireland Pool Association will be running the Pool Competitions with the playing dates being 6th-10th August. Spaces still available, enter soon. 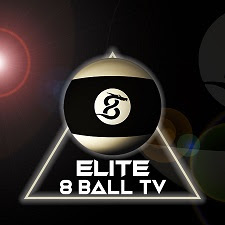 The Pool events are Blackball Pool and Straight Pool. For details on how to enter visit the World Police & Fire Games website.